Pastel Perfection – Our latest coverage in Chat! 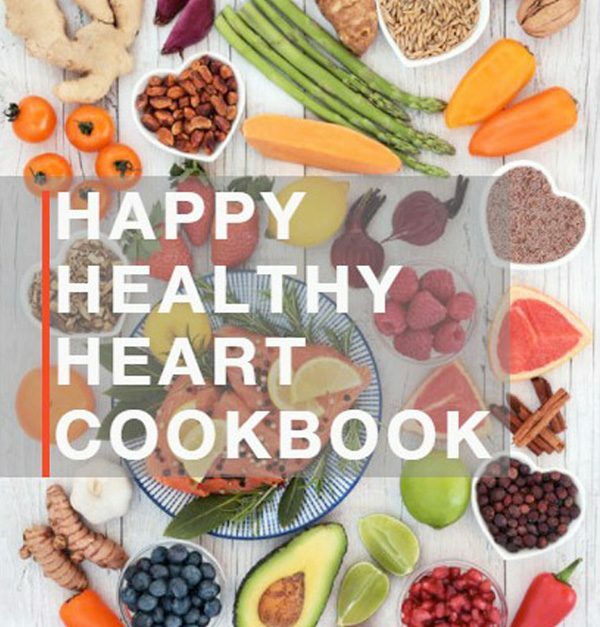 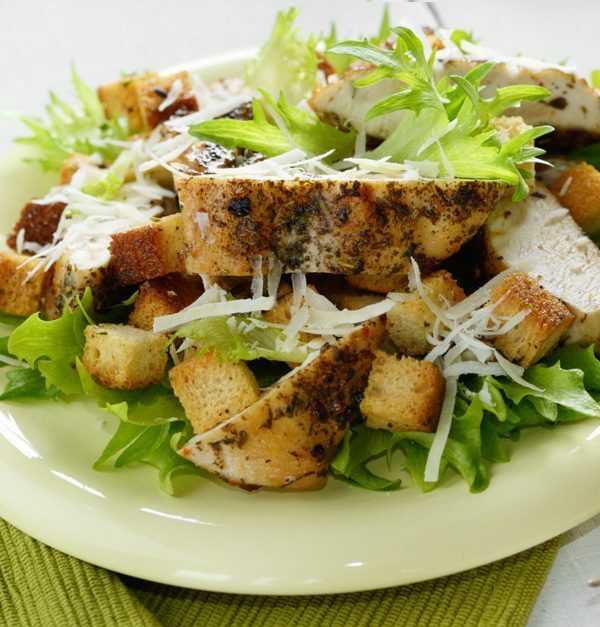 Introducing the Healthy Heart Cookbook! 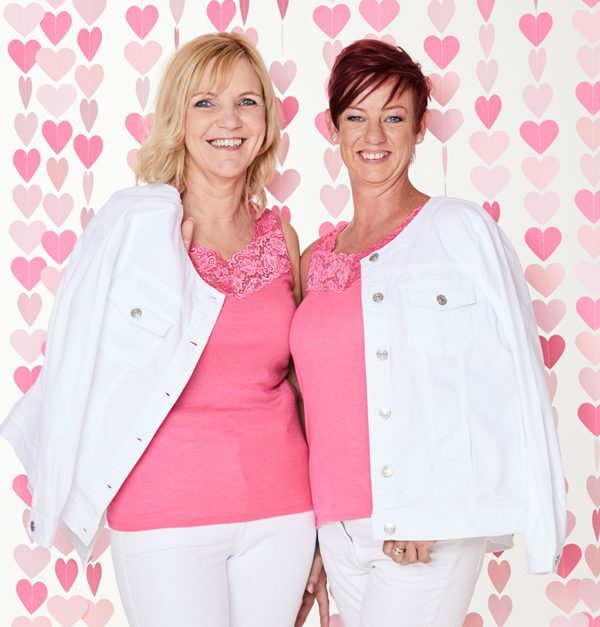 Help us to beat Breast Cancer! 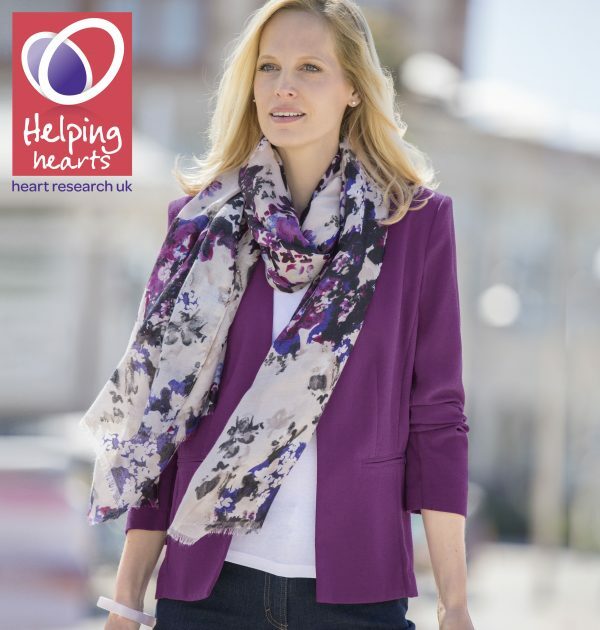 Look fabulous whilst Helping Hearts.